"I was absolutely captivated . . . I am a traditional archer, bow hunter, and an avid naturalist. I found it very difficult to put this book down and stayed up way too late several nights. I finished the book exactly one week after starting it and was left wanting more. I spent the majority of my days thinking about Adria and imagining life among the Aesidhe. Not once did my enthusiasm drop, even the least, through the entire book from the very first word to the last." 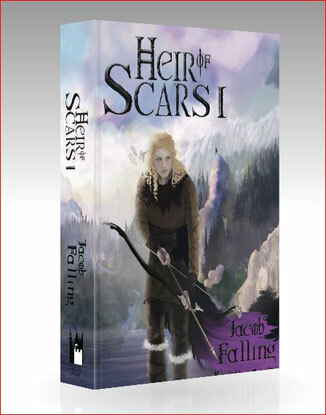 The Complete Edition of Heir of Scars I is now available in Paperback and Kindle Editions, expanded and with cool extras.